The theme is not only pretty on the outside with its welcoming warm color scheme and clean design, but is helpful on the inside. This means that the Beauty Salon Joomla Template not only will present your beauty salon business in the best way, but also will help you and your customers with appointments and other helpful features for better customer service. The theme is simple and clean, it is easily approachable and very easy to use. 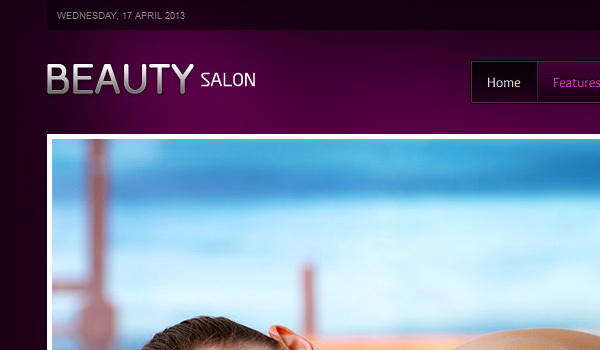 If beautiful typography is the key to your customers’ hearts, then you will be happy to learn that the Beauty Salon template has amazing CSS3 effects that you can use on any of your pages to make them suit your personal style. Personalization is the key element for beauty salons and so the theme gives you the opportunity to decide what is best for your site and choose among many different possible features. 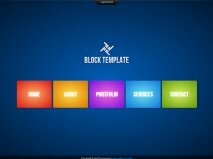 For starters, you can achieve that stylish look you were looking for with the 50+ module positions that the site creators give you. This is amazing because you can put your content exactly where you want it. 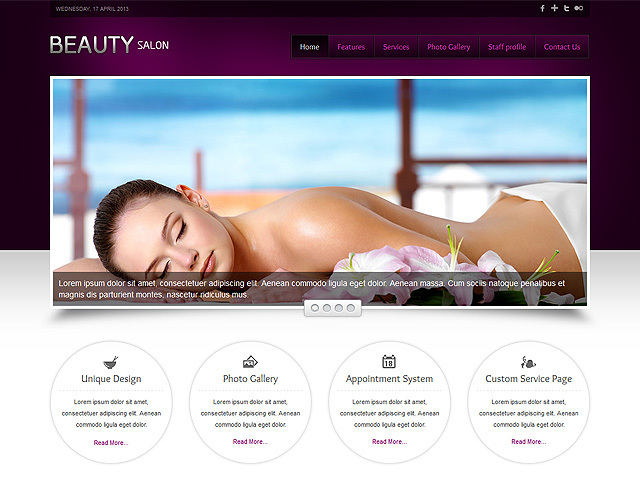 The Beauty Salon Joomla theme also gives you more than 600 unique Google fonts for menus, headers and footers as well as the body part of each page. 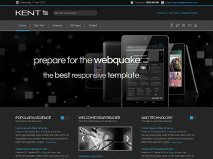 The Joomla template also gives you 3 custom K2 styling templates for easier use. Five readymade color scheme variations wait for you in this great theme’s package. Social networks sharing will improve your popularity on the web, and that is why the Beauty Salon Joomla template is well connected with all of your favorite social networks. People can like, share and view your featured offers and services. The Joomla template is cross-browser compatible and it comes fully documented.